This is thanks to a partnership between the West Midlands Combined Authority (WMCA) and The National Lottery Community Fund, the largest funder of community activity in the UK. This year, the Mayor’s Community Weekend will take place on Saturday 29 June and Sunday 30 June 2019, with £100,000 of National Lottery funding up for grabs for communities to hold over 200 celebratory events across the West Midlands. For the Mayor’s Community Weekend in 2018, more than 100 events took place across the region. Festivities included a 1940s tea dance in Sutton Coldfield, cardboard box wars in Birmingham city centre and a dragon boat festival in Kenilworth. The aim of the Mayor’s Community Weekend is to bring people and communities together, to celebrate the experiences they share and make new memories. It will encourage people from all walks of life to build stronger community bonds and embrace community spirit by holding events such as a street party, a sports festival or a picnic in the park. 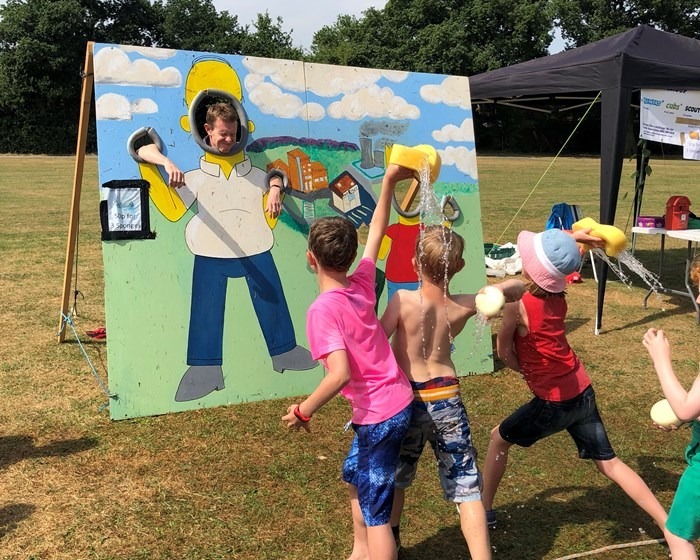 Matt Poole, Senior Head of Regional Funding for the Midlands at The National Lottery Community Fund, said: “We’re really excited to build upon the success of last year’s Mayor’s Community Weekend. “Thanks to National Lottery players, we’ll be bringing people together again to celebrate being part of their community and make something amazing happen in their local area. “Doubling the National Lottery funding up for grabs will provide even more opportunities for communities to get creative, whether it’s an established organisation or a group of people planning an event together for the first time. The National Lottery Community Fund distributes money raised by National Lottery players for good causes. Last year it awarded over half a billion pounds and supported over 11,000 projects across the UK for health, education, environment and charitable purposes. 90% of the grants it makes are for under £10,000.